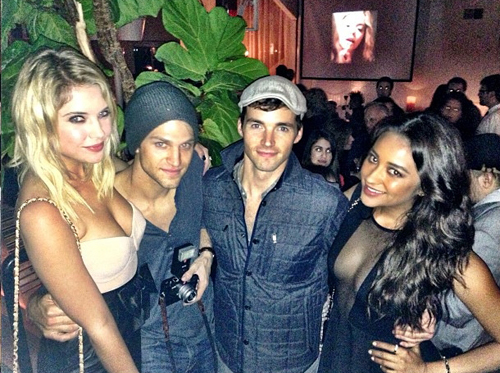 The pretty little liars cast celebrate season 3: fotografias from the embrulho, envoltório party. . Wallpaper and background images in the maldosas série de televisão club tagged: pretty little liars.